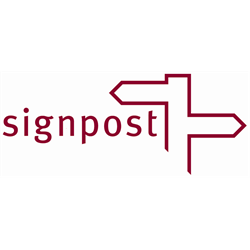 These three posts are until 31st October 2019, with a possible extension subject to ongoing funding. We are looking for three people to join our Community Mental Health And Wellbeing team in three different services working to improve mental health and wellbeing and reduce social isolation. If you have experience in development work, supporting people with their mental health and wellbeing and are passionate about enabling people to fulfil their potential, we’d love to hear from you! 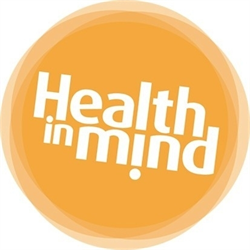 An application pack is available on our website www.health-in-mind.org.uk.